Tube Transport System brings a different way to travel around your world, and gives you a perspective you could otherwise miss by travelling in other methods. The Tube Transport System is a small mod that adds pneumatic transport tubes, simply step into one and be taken to your destination. You can create complex tube systems taking you all over your world, while letting you look around through the glass as you fly through the system, letting you check on how things are doing while you're on your way to do something else - or just to enjoy the scenery. 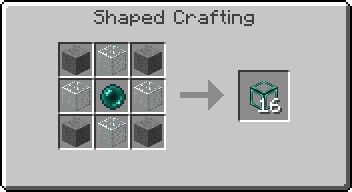 You can also lock the direction of the transport tubes by putting it into the crafting table and cycle through the directions with each craft. You can do this one, four, or nine blocks at a time. Note that when you place these blocks they will automatically orientate themselves based on the side of the block you placed them on. If you place them on the top of a block they will push everything upwards, for example. To stop this behaviour, put the transport tube in a crafting grid (either on it's own, in a group of four or a group of nine) and the direction will be locked to what it says on its tooltip. 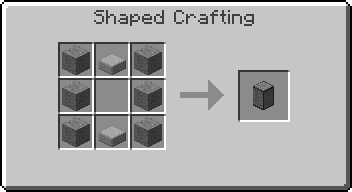 To change it to a different direction, or remove the lock entirely, put it back into the crafting grid - it will cycle through all the available directions and no lock. A block designed to make it easier to get in and out of Transport Tubes. Simply attach these to the end of a Transport Tube and walk inside, you'll be taken away instantly. If you get deposited into a Tube Station from a Transport Tube, you'll stay there and won't bob up and down as if you didn't have one. If you want to go into the station but not get carried away instantly, simply sneak, and you'll stay there for as long as you're sneaking. Tube stations can be placed in series with each other. You will always zoom past stations and go to the end of the line, but if you wanted to get off on an earlier stop, hold sneak just before you arrive at the station - you'll stop and as long as you hold down sneak you'll be able to get out - but if you stop sneaking without getting out you'll be carried away. Note that you do not need a Tube Station at the end or beginning of any Transport Tube systems - they're just to make it easier. There are instances where you may not need an entrance or exit tube station. For example, transporting chickens to a different area. Tube Transport System is open source, released under the LGPL3. You may use this mod in a private or public modpack without my prior permission. 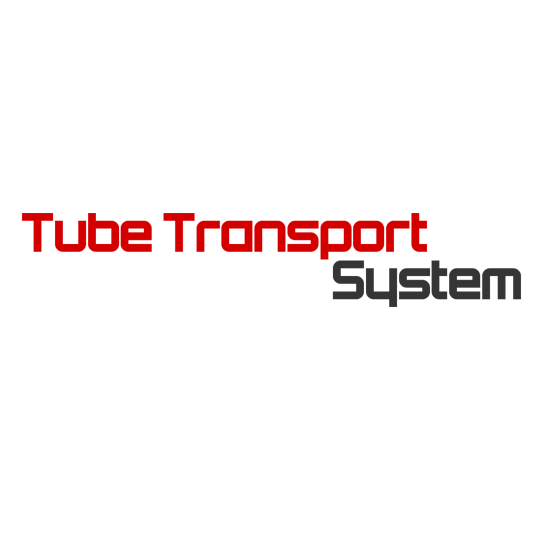 If you find any problems or have suggestions, please post them here or start an issue on the GitHub repository. are the vertical transport tube already working ? and how ? Do i have to use 2 cubes as space hight like the player to travel sidewasys aka north, south etc.? Yes, all the tubes are fully functional. 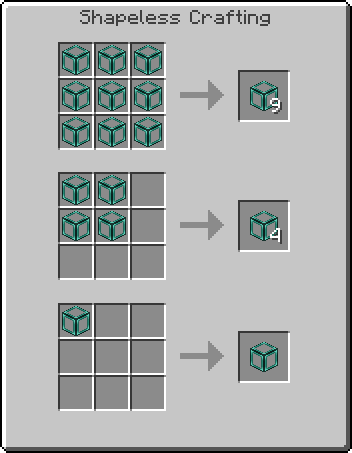 For now, if you want to travel horizontally (north, south, etc) you'll have to stack 3 blocks on top of each other. One more than the usual height because the blocks have a thin wall, and the player is slightly too big to fit between them. I'll give this a shot in my FTB 3rd Party Team Pack.